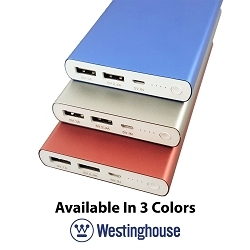 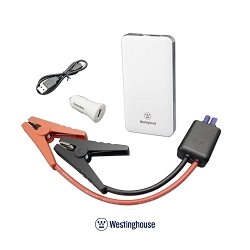 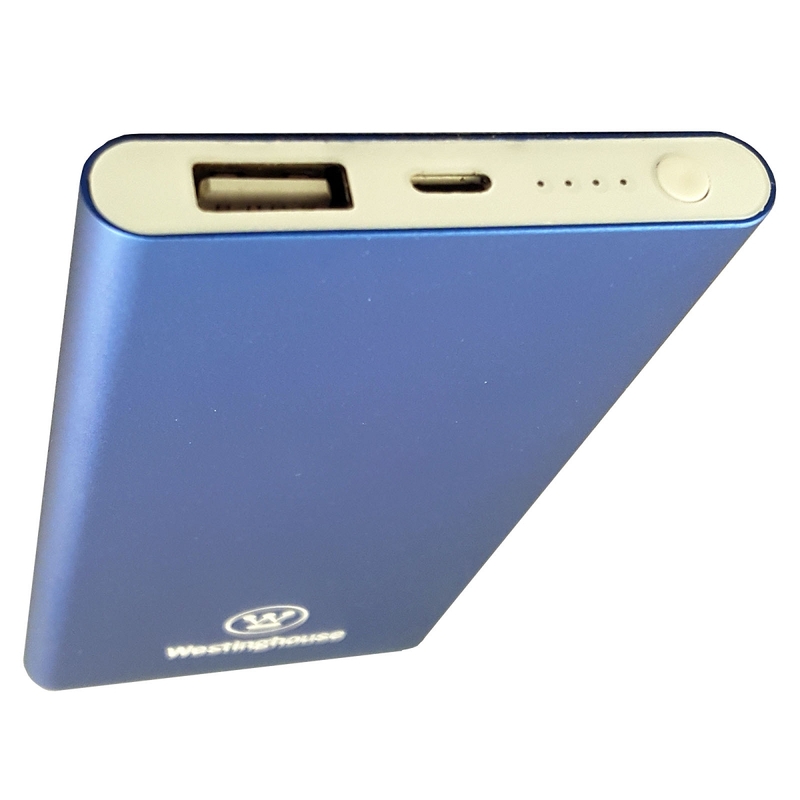 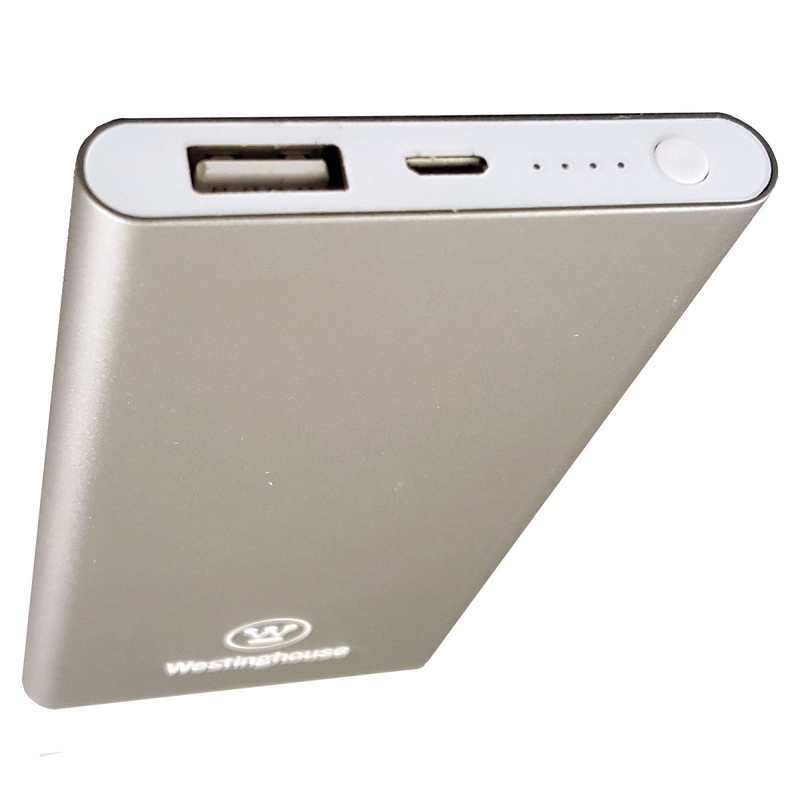 Backup Mobile Power when you need it with our Westinghouse 4000 mAh USB Portable Power Pack. 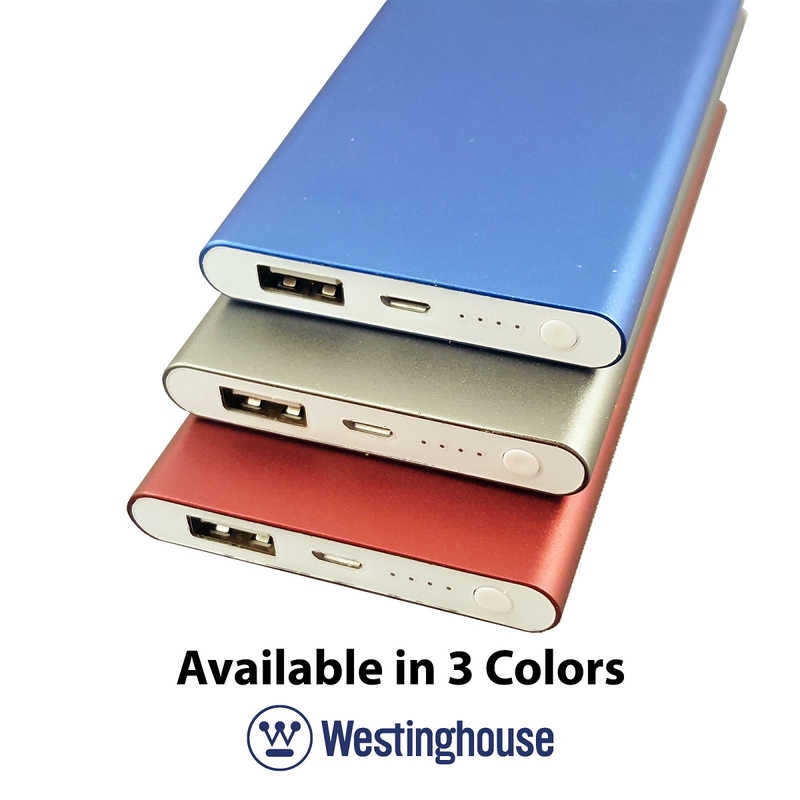 Get extended talk time on your mobile phone with this portable power bank. 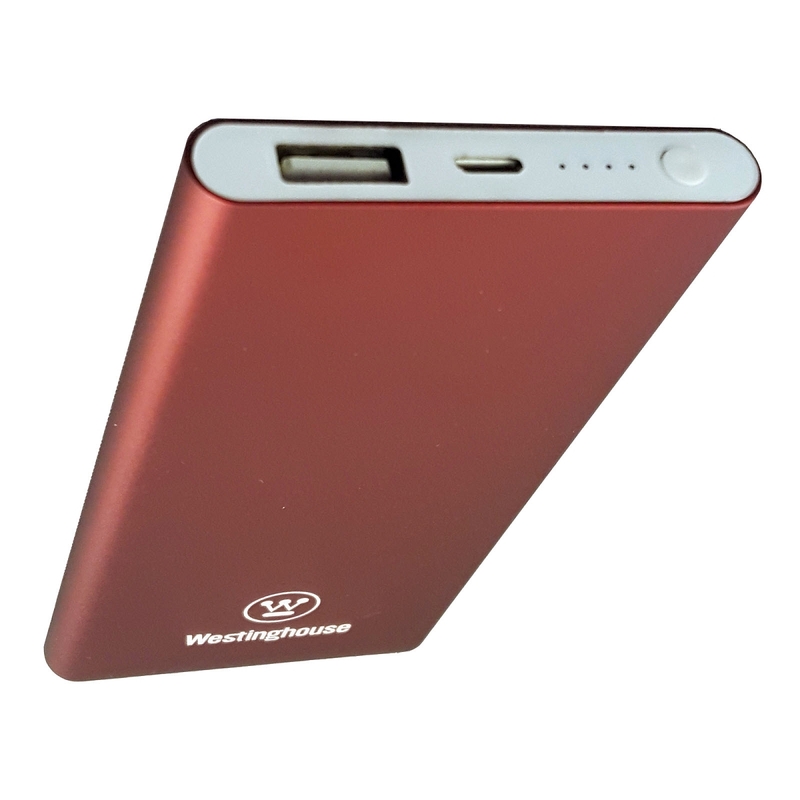 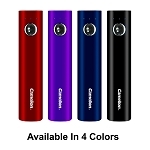 Perfect for places with no electricity such as camping and sporting events.